Introduce girls to awesome new experiences that change their perspectives and broaden their worlds. Be a mentor, a guiding star, and a friend all at the same time. Show them all what they’re capable of, and unleash your inner leader in the process. Cookies, campfires, and bracelets are all part of the journey, but changing the world? That’s the real destination! One adventure at a time, Girl Scouts learn, grow, and do amazing things. Discover your inner leader. Celebrate girls who are changing the world today and for generations to come as they learn cutting-edge skills, work to protect and preserve the environment, explore new technology, and so much more. You can champion the next generation of change-makers by investing in the world’s largest leadership development organization for girls! When is Ceremony of Honors? Or when is Mother-Daughter Camping? Cookie and Fall Product Dates? Our Key Dates Calendar is here to help you and our volunteers plan throughout the year accordingly.  We have camp dates to council events listed to plan your best Girl Scout year! NOTE: Dates are subject to change. GSDSW Cookie Weekends are Coming Up!